This is the first year anniversary of Los Angeles' largest wild fire, the Station Fire, which burned over 250 square miles of land and destroyed several mountain homes and structures. 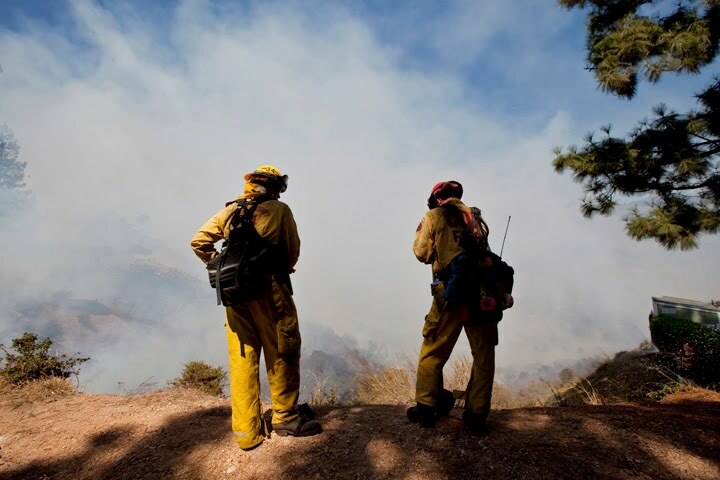 Two L.A. County firefighters also lost their life. 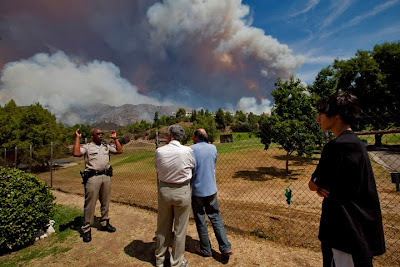 Inquiries by L.A. citizens into why the fire was not contained within the first 48 hours with aerial water drops, there was no high-wind event or excessive heat that drove the slow burning flames, still remain unanswered. 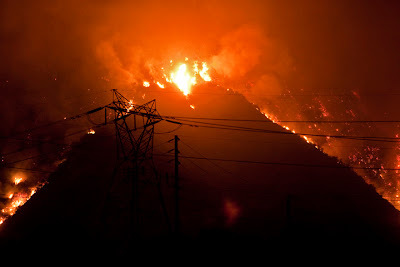 The Station fire is believed to be caused by arson. 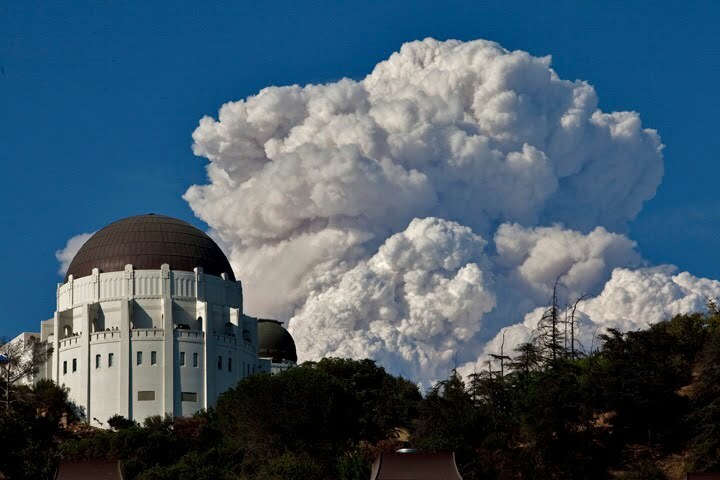 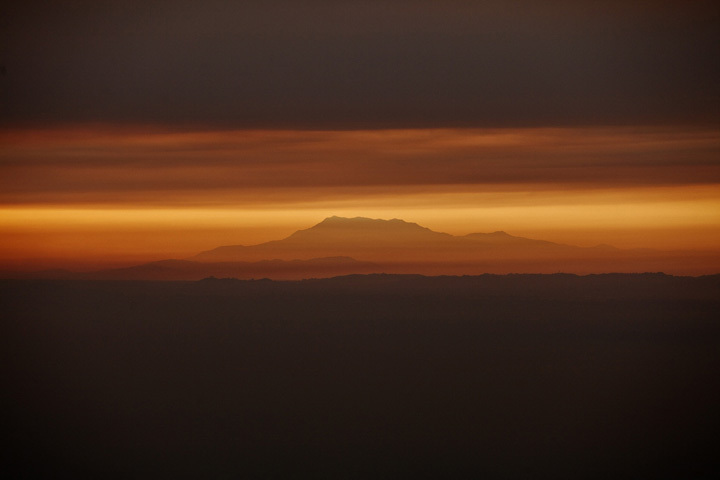 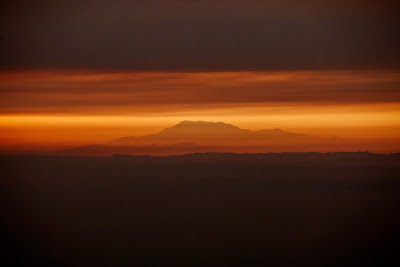 The fire amazed L.A. citizens with the 25,000 foot giant pyrocumulus clouds that hovered above the city for days making the mountains look like giant volcanoes.